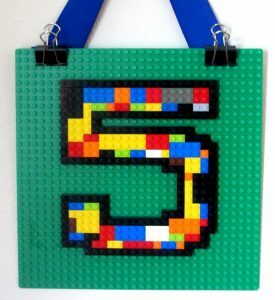 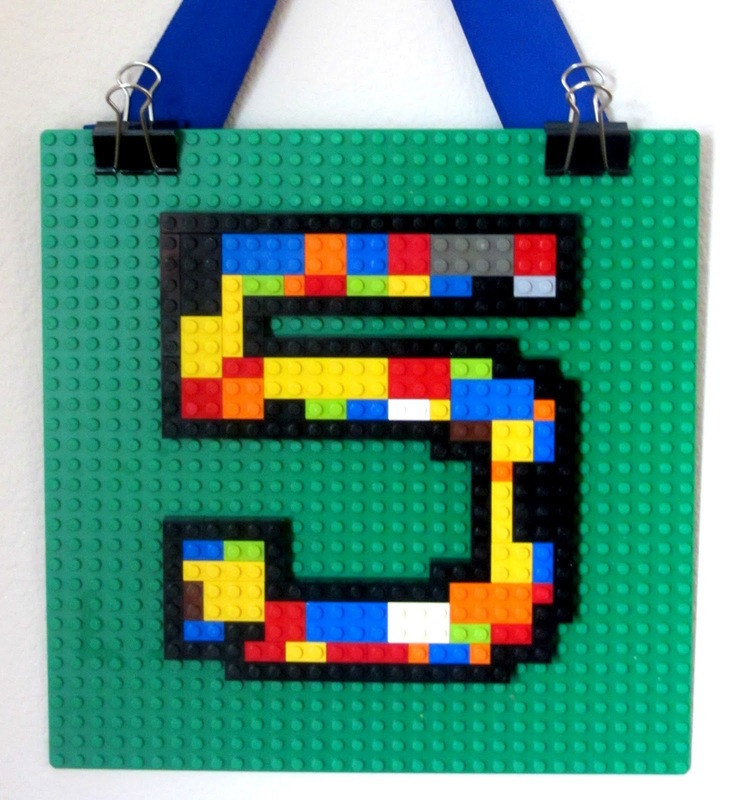 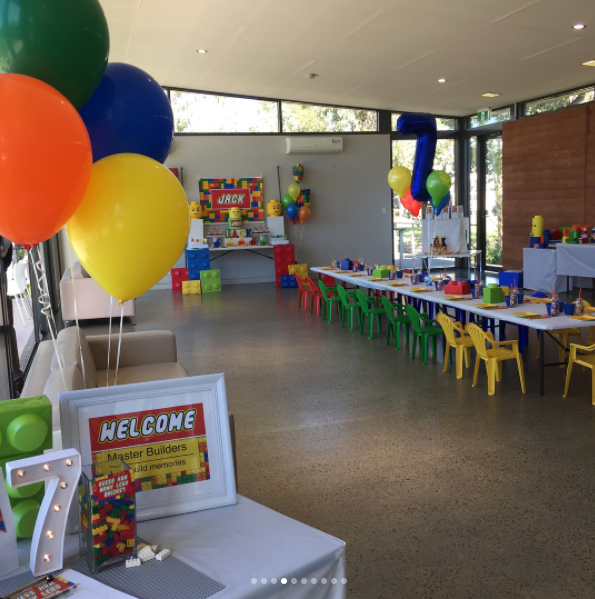 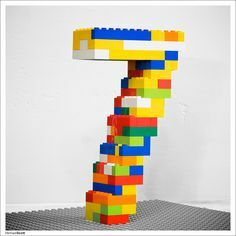 Keep your Little Builder busy by giving them a building challenge – Ask your Little Builder to build a number out ofLEGO® to show how old they are turning. 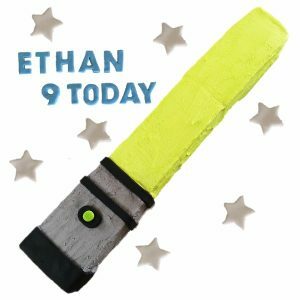 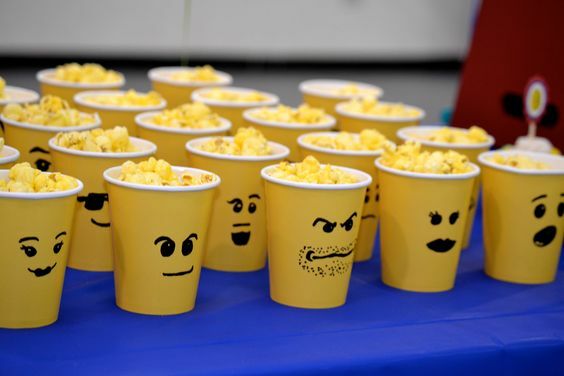 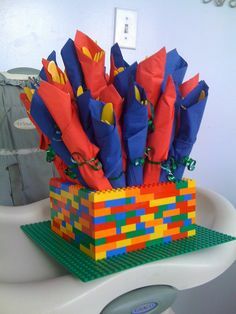 You can then use this as a decoration on the day of the party! 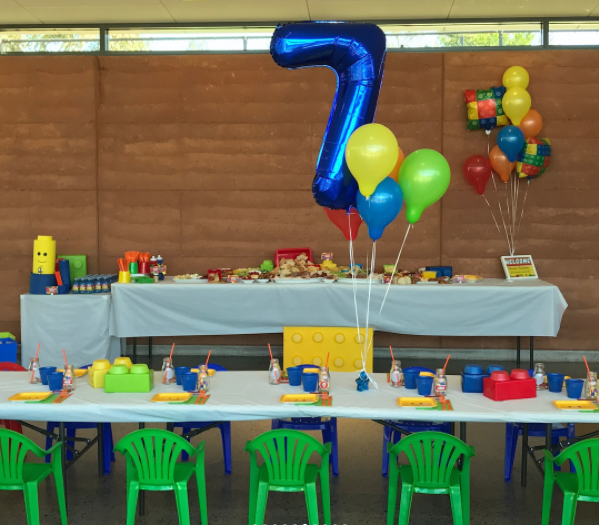 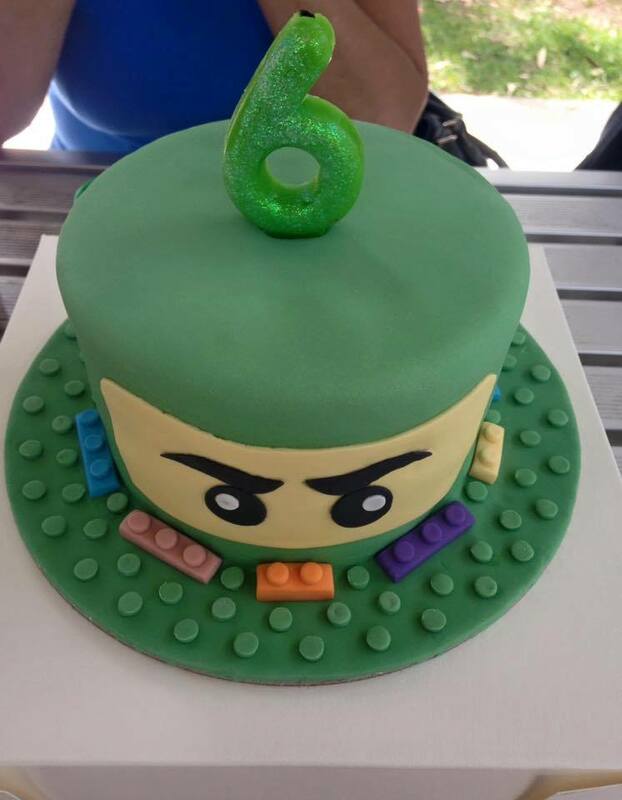 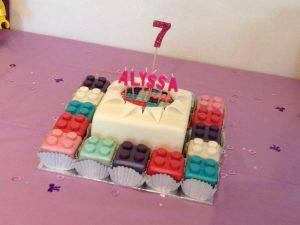 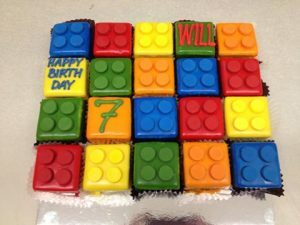 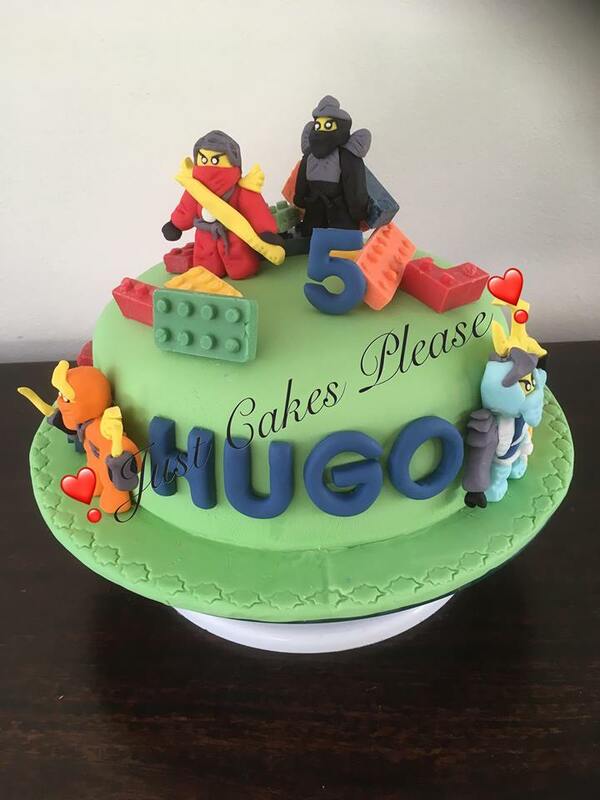 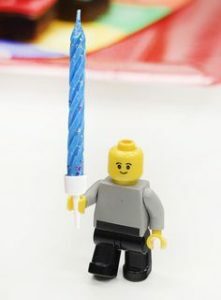 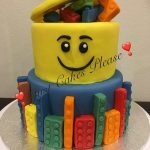 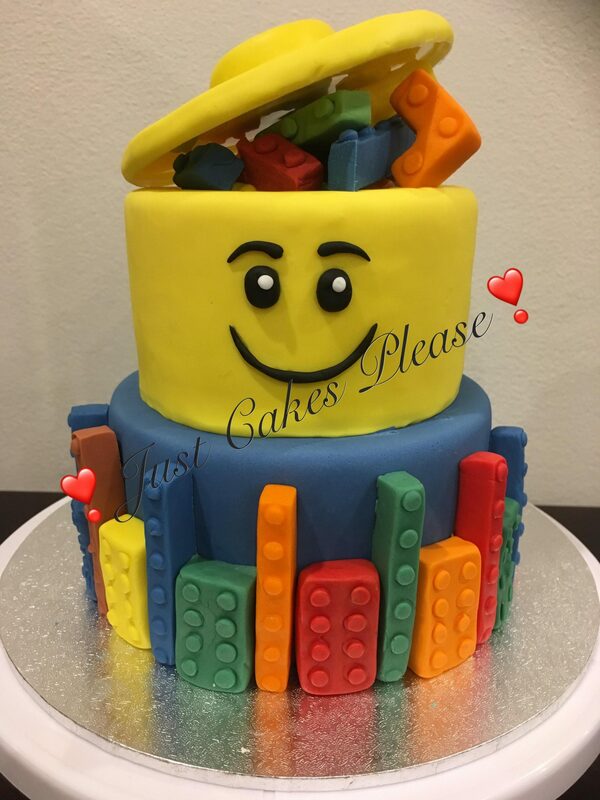 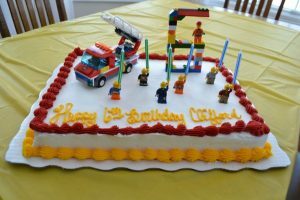 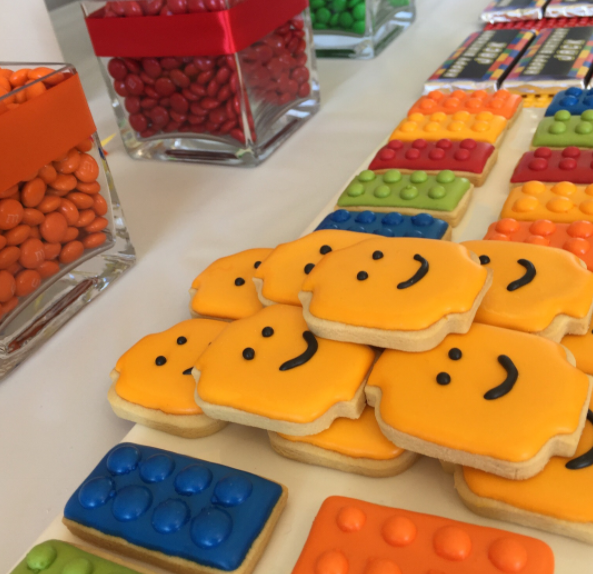 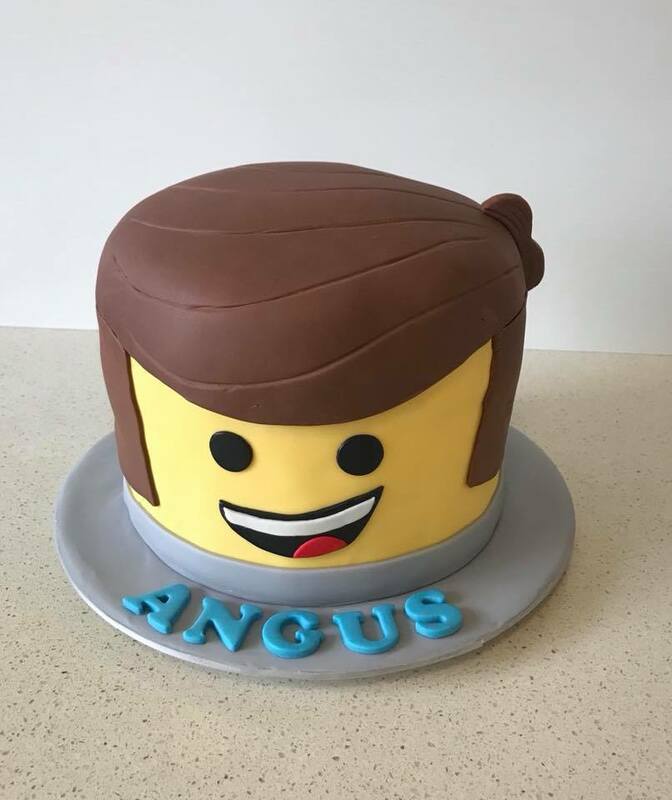 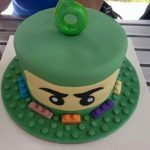 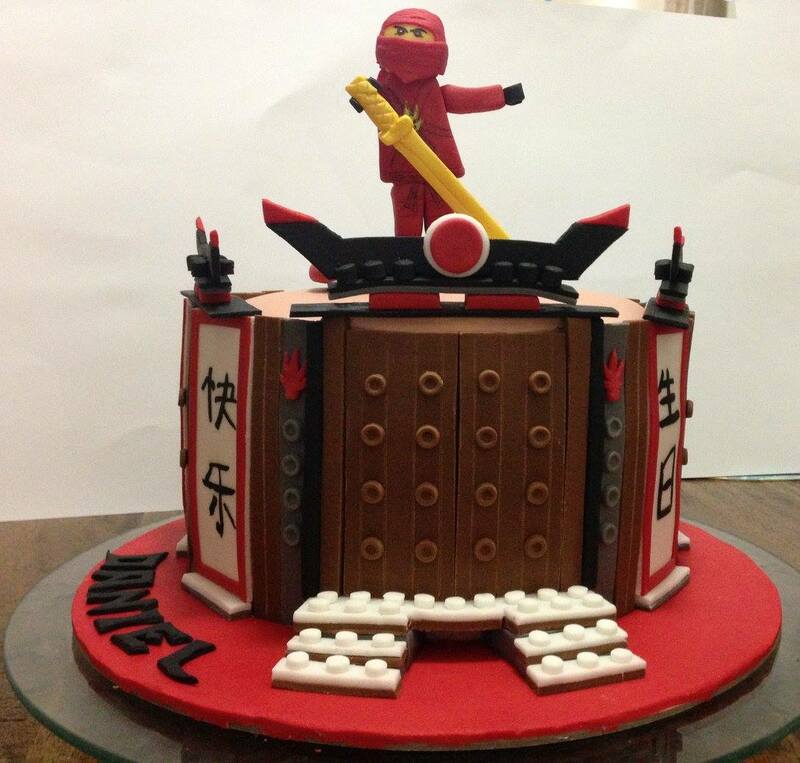 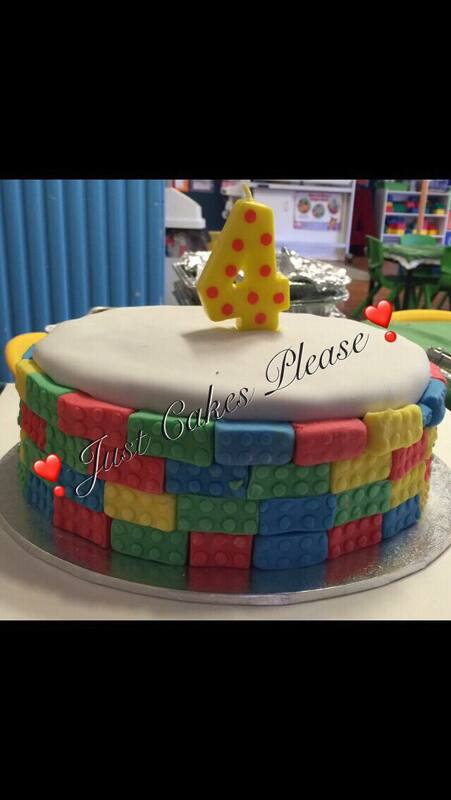 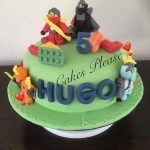 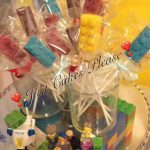 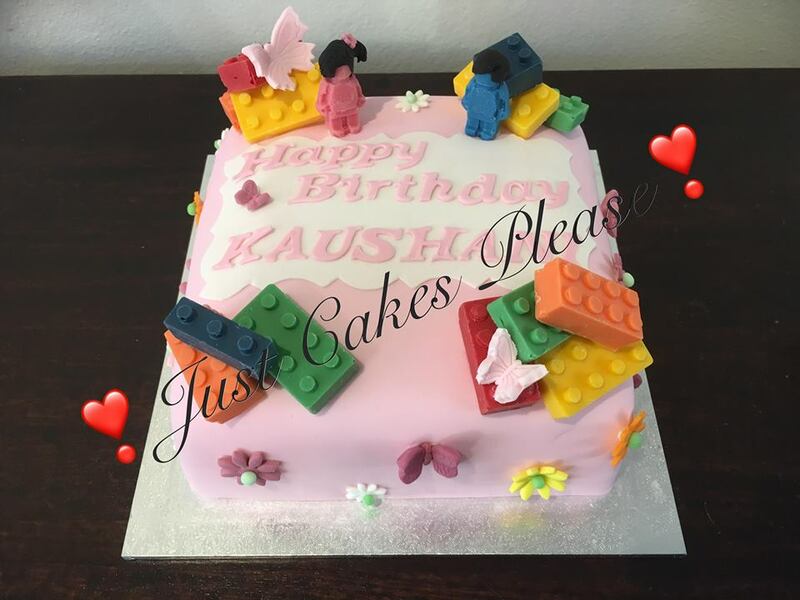 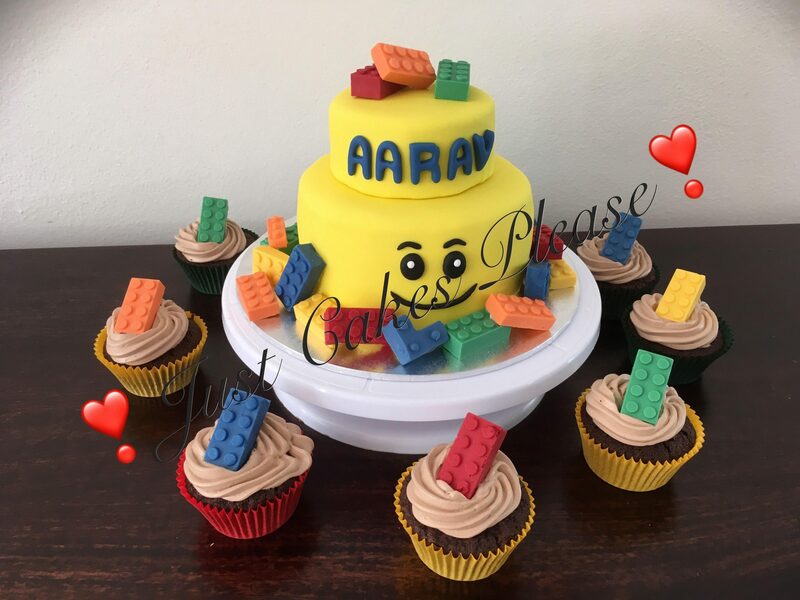 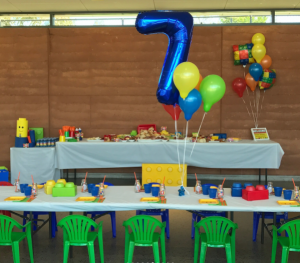 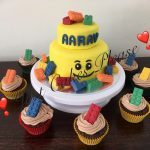 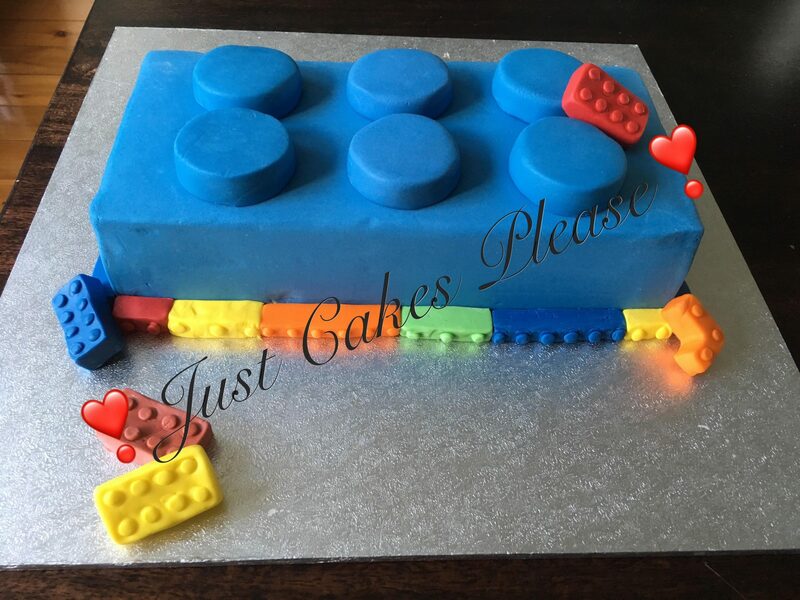 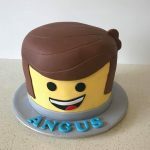 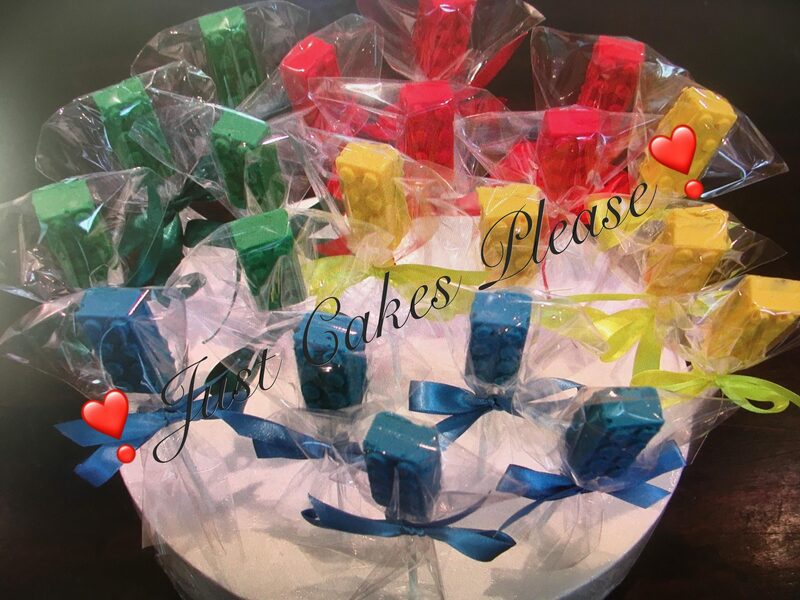 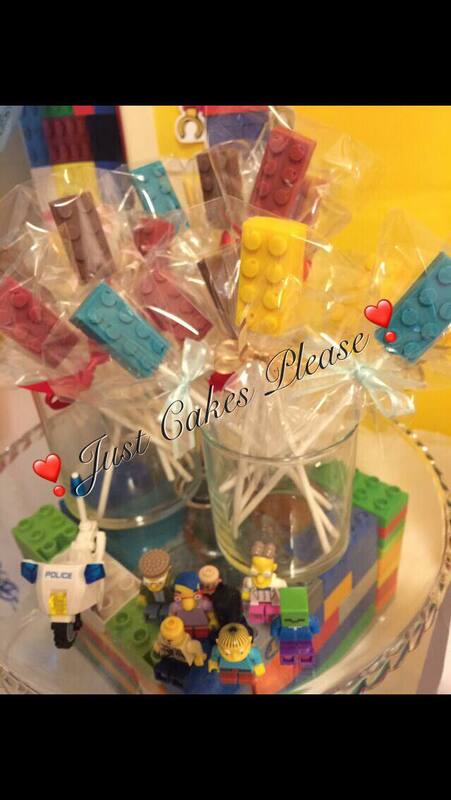 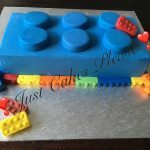 LEGO® Minifigures make perfect props and candle holders on any cake. 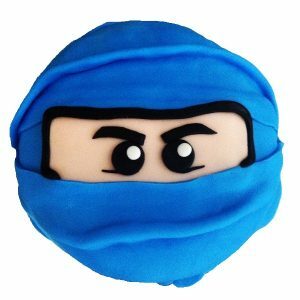 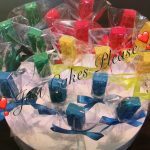 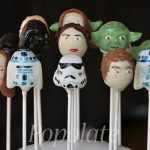 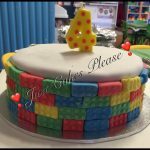 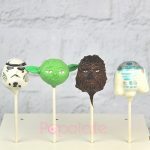 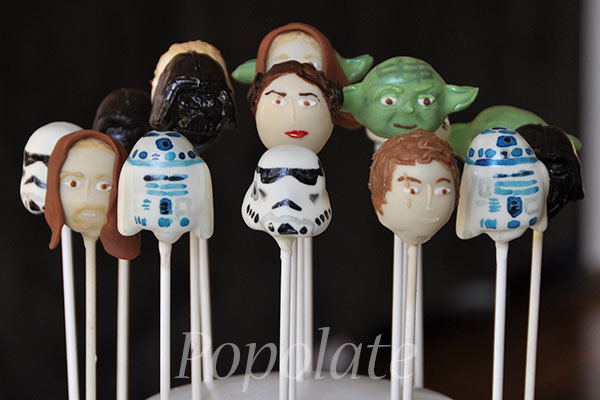 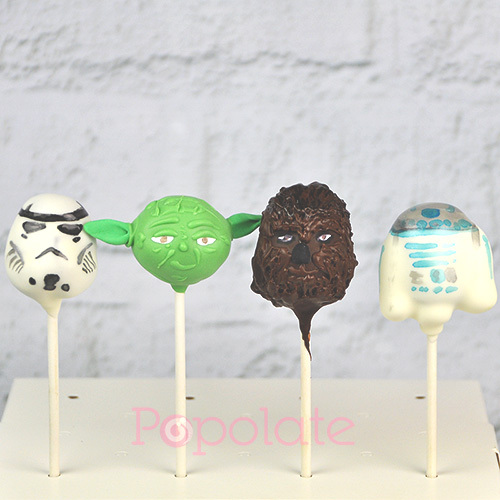 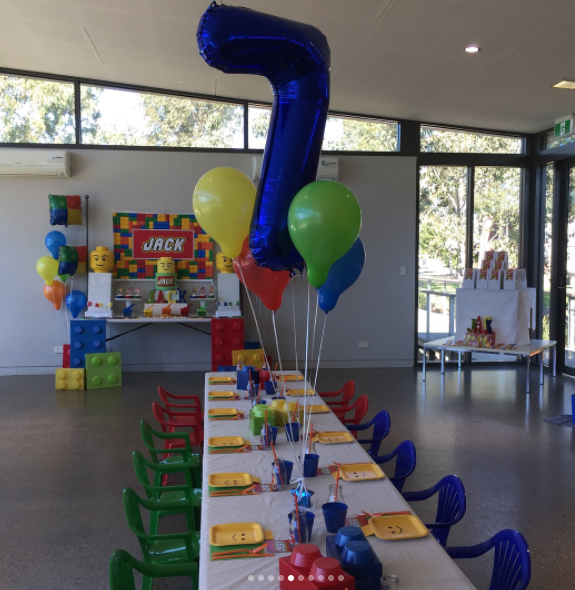 Su from Popolate is located in Hornsby and is an amazing cake pop and cookie maker! 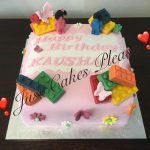 She is a very busy lady, so don’t delay in placing an order.